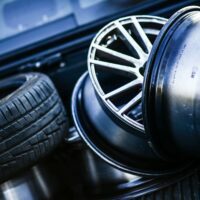 Winter is not only tough on you, but also on your car. Nobody wants to be left stranded in the middle of an icy road and worst during a winter storm. 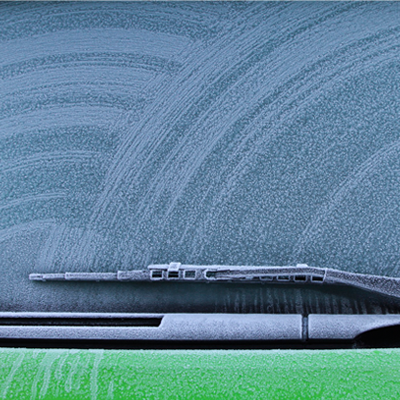 Freezing temperatures can cause damage to your fluids, hoses, tires, and car battery’s performance. 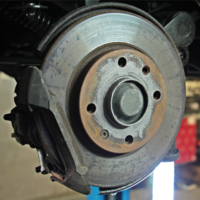 Proper preventive maintenance before winter hits us hard can save you lots of headaches and unnecessary grief. 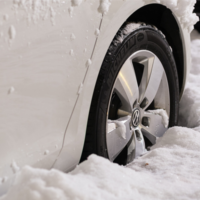 Getting everything done on your car in advance helps ensure that an unexpected cold snap or snowstorm won’t leave you stranded. Winter tires use a softer rubber compound than all-season tires that allow them to grip cold and icy pavement. Aggressive treading also channels away slush and snow to help prevent sliding. 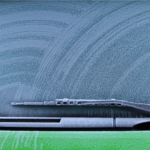 Streaks on your windshield can obstruct your vision, especially when you’re driving into the glare of winter sunshine. Replace your blades any time they’re cracked or torn, if they don’t clear the glass completely, or if they bump or chatter. 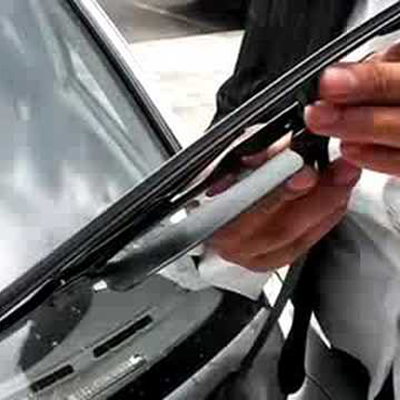 It is recommended to replace your wipers twice a year. 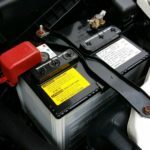 A battery has a harder time starting an engine during winter time and might not be to make through the winter, specially if its several years old. 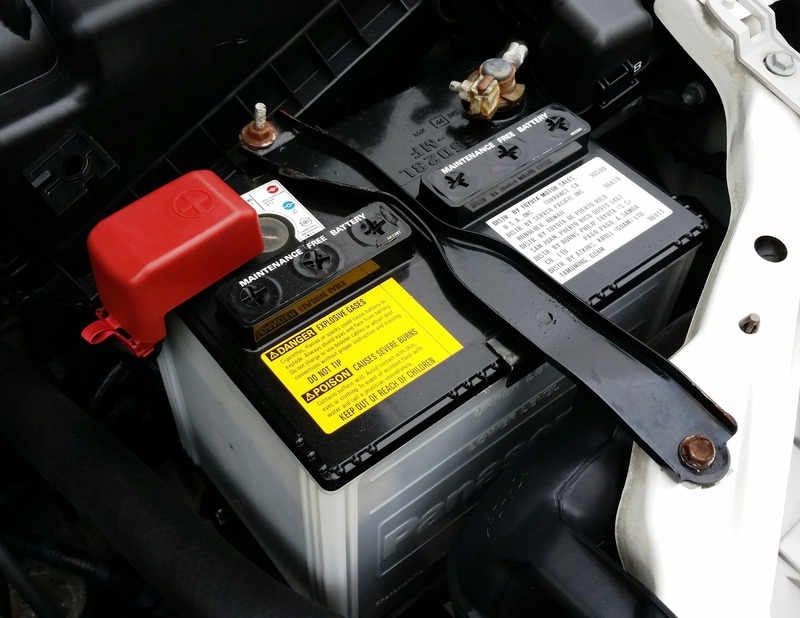 A service technician can test your battery and check to see if it can handle the cold weather. Make sure the cables are well attached and the the terminals without corrosion. 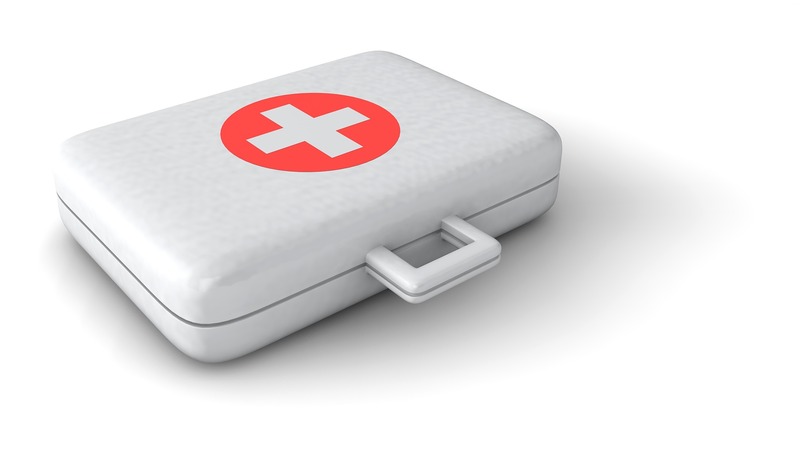 It can be a while while you wait for assistance during a snowstorm and an emergency kit can be a a life saver. Things you should include are a blanket, candles, matches, energy snacks, and a folding shovel. 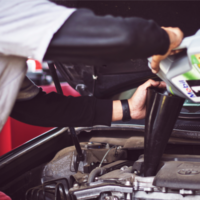 It is essential that oil flows rapidly when you start the engine to prevent wear and tear. 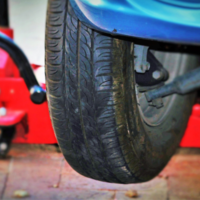 Oil which is not graded for low temperatures tends to thicken preventing the engine to get lubricated properly. 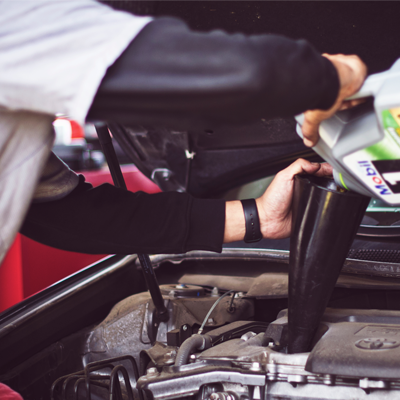 Have the oil in your engine changed to low-viscosity which flows rapidly to provide protection.